Suzanne Olivier was born in Montreal. She attended the École des Beaux-Arts de Montréal in the 1960s, following which she joined the Animation Department at the National Film Board of Canada, where she directed two short films. 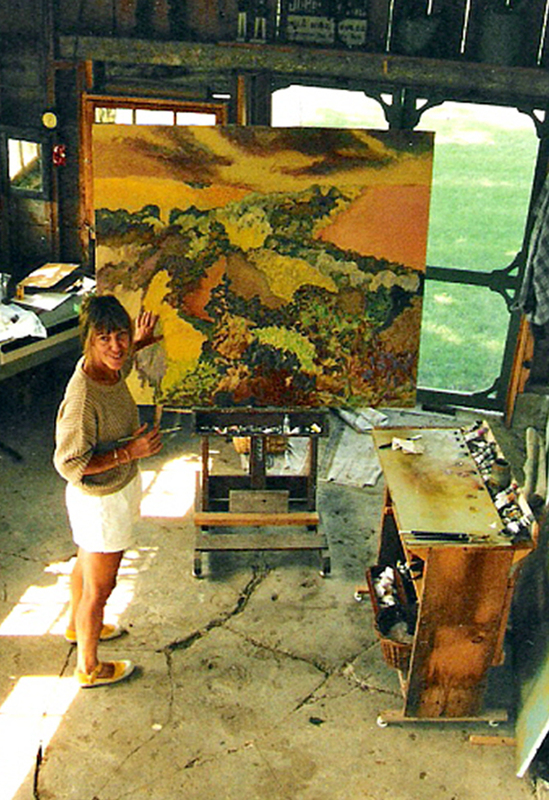 In the mid1970’s she moved to the country to devote all her time to painting. She works with oil on canvas and dry pastel on paper.